Nothing declares modernity quite like the simple glitter and gleam of a metal backsplash adorning your kitchen. 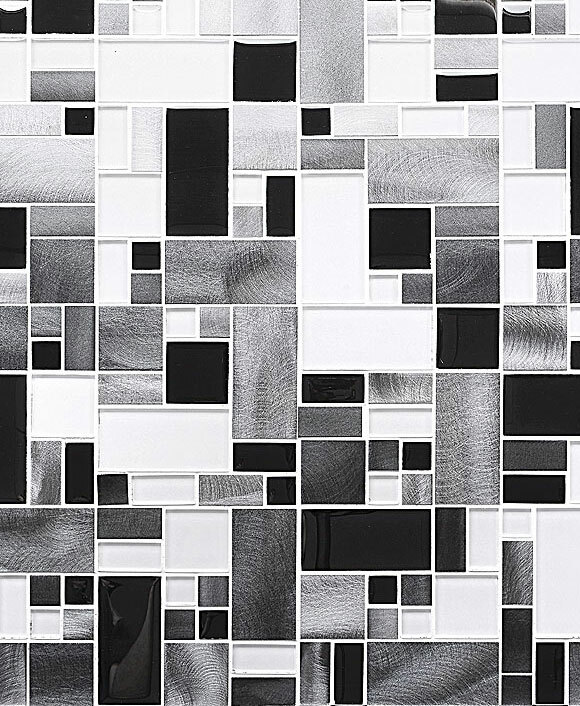 The reflective natural quality of metal makes these metal backsplash ideas ideal candidates for homeowners searching for the perfect modern element browse our metal backsplash tile products. Sparkling metal will add just the right finishing touch to make your whole kitchen feel more spacious. Metal backsplash ideas are the ideal choice for homeowners seeking a modern space. They are constructed of high-quality and durable materials that will last throughout the years. Metal is both a stylish and a wise investment in the future of your home. Want to know if metal backsplash ideas cold match the current décor in your home? Chances are that you can find a design scheme you love that will pair perfectly with this chic addition to your space. 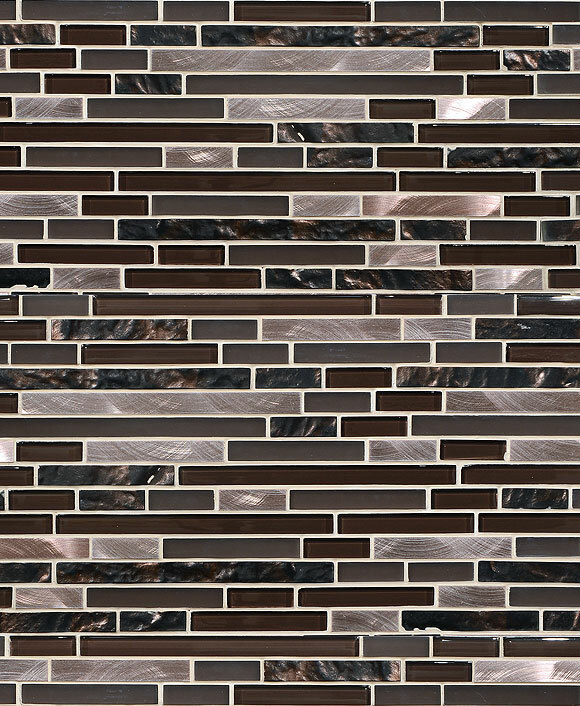 Metal backsplash ideas come in a variety of colors. From gleaming copper to the industrial shine of silver, you can uncover the many shades of metal. Mix them into a mosaic with colorfully-hued glass or porcelain or natural slate stone for even more ways to pair with any and every cabinet color. You won’t be disappointed with the infinite selection of elements you can bring to your kitchen to complement our metal backsplash ideas. In fact, you’ll find yourself falling in love time and time again as your scroll through these pages for ideas.